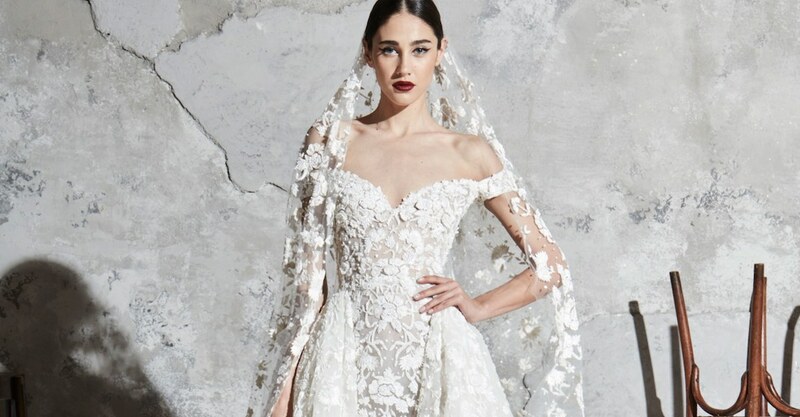 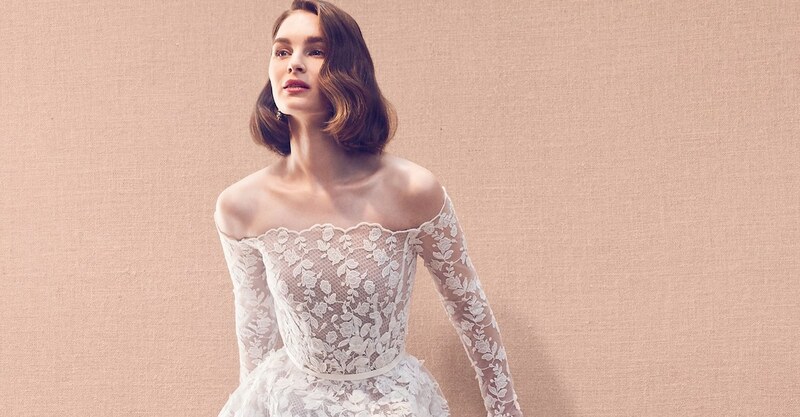 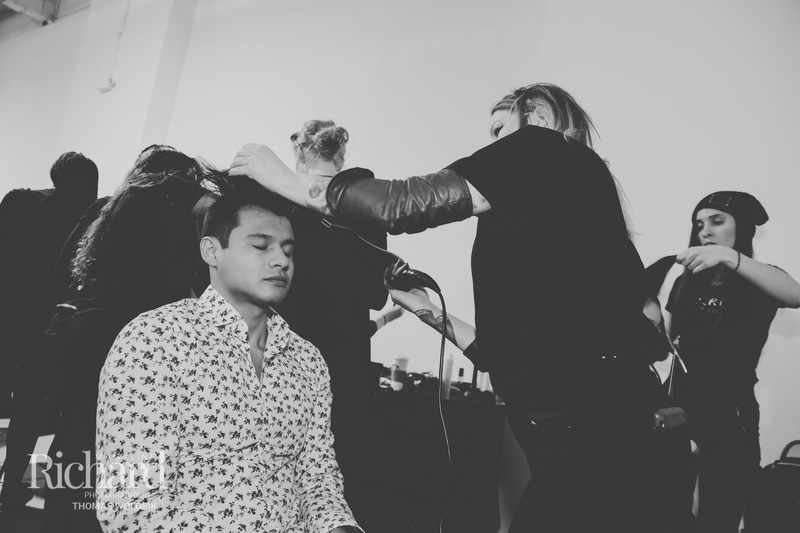 On February 10, 2019, Nolcha Shows hosted its latest round of action-packed runway shows for New York Fashion Week at Union West Events in Manhattan. 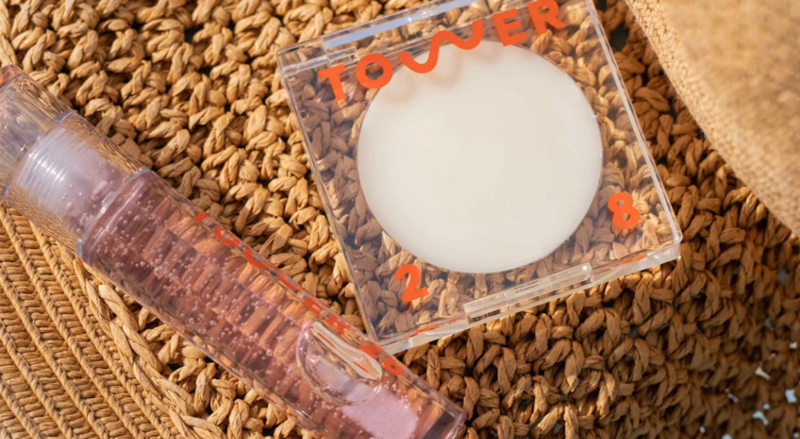 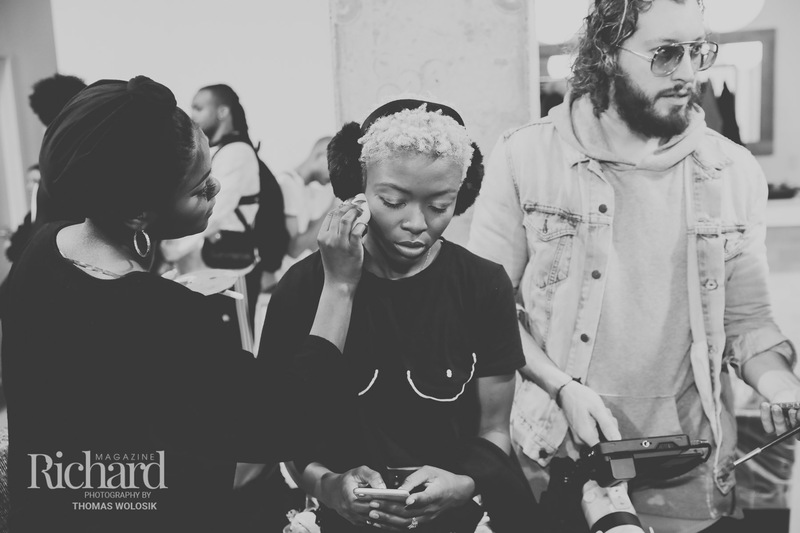 This season, the company hosted eight incredible indie design brands, including UNWONTED, Bennov, ACID NYC, Supin, Videmus Omnia, Amnesia, Vitruvius, and Hathairat. 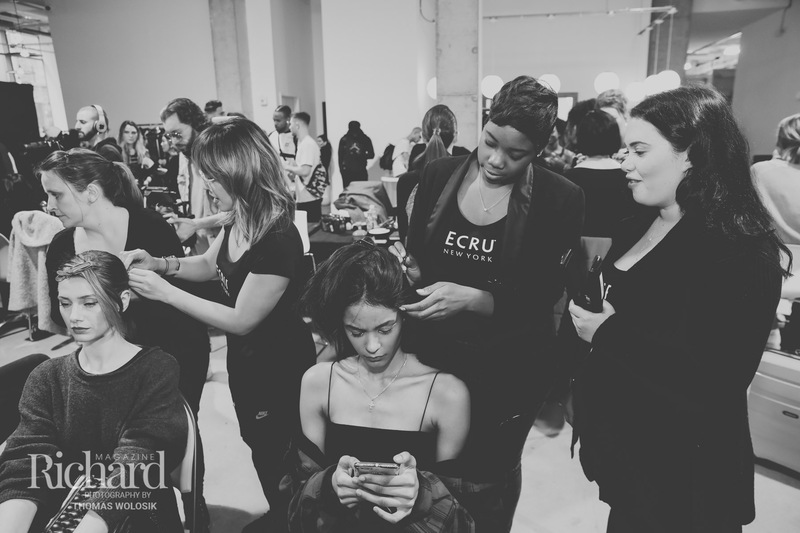 The Richard Magazine editorial team spent the weekend taking in the hottest Fall 2019 collections straight from the catwalk’s front row. 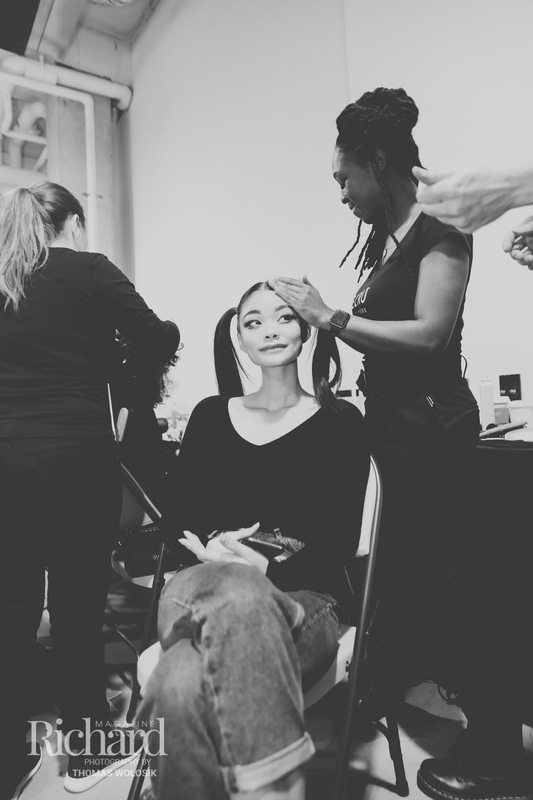 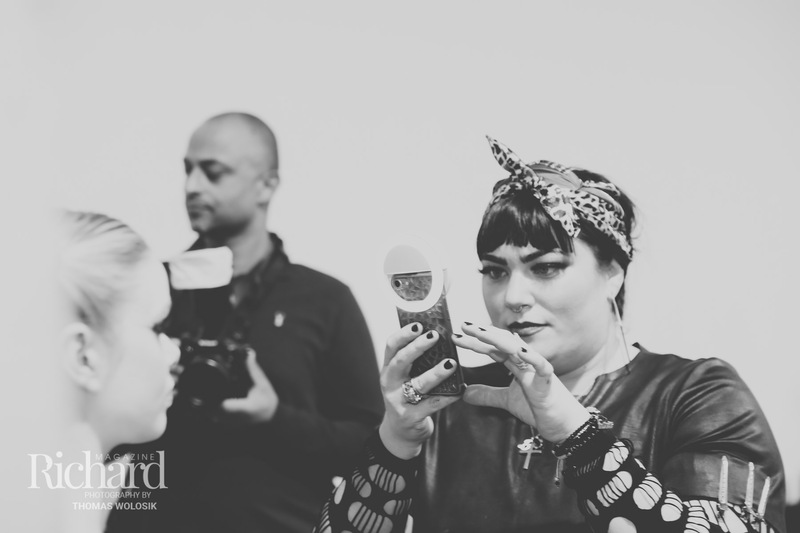 But, we also sent our photographers backstage throughout the shows to capture the behind-the-scenes glam moments so you can see what pre-show prep is really like! 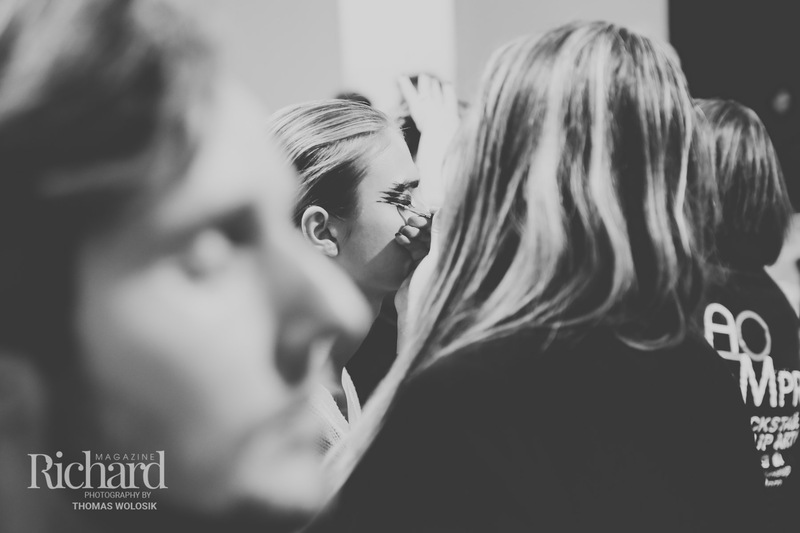 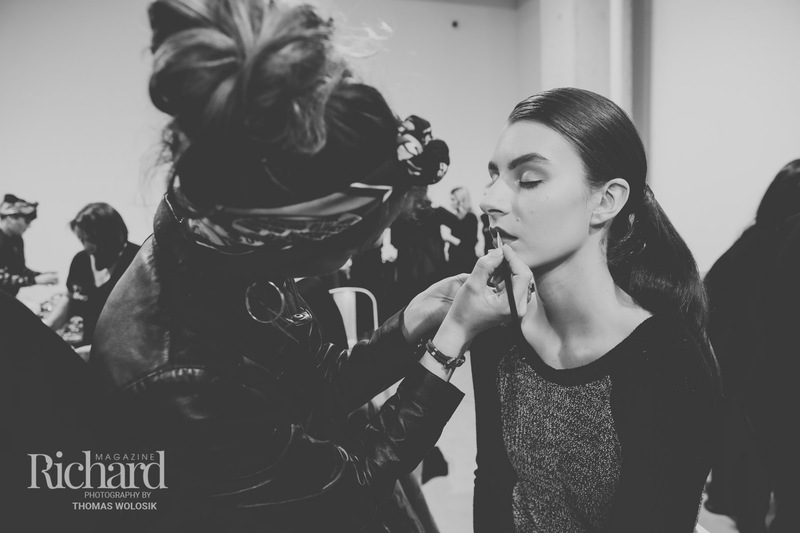 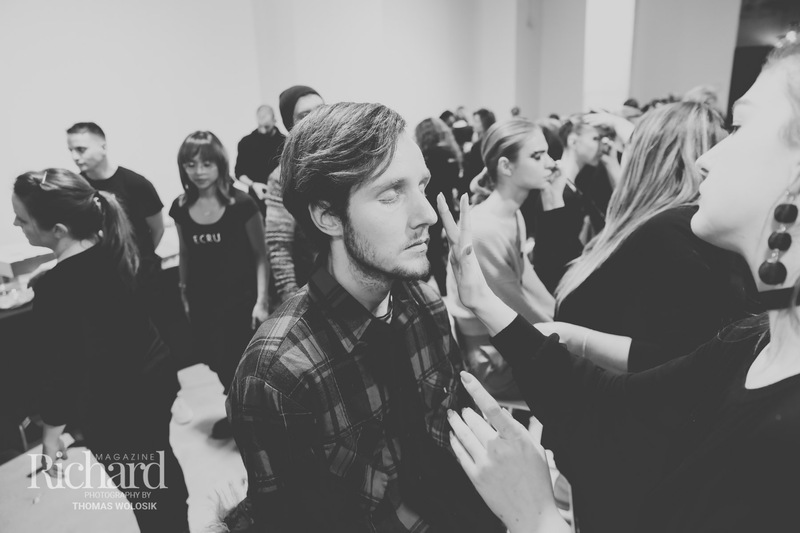 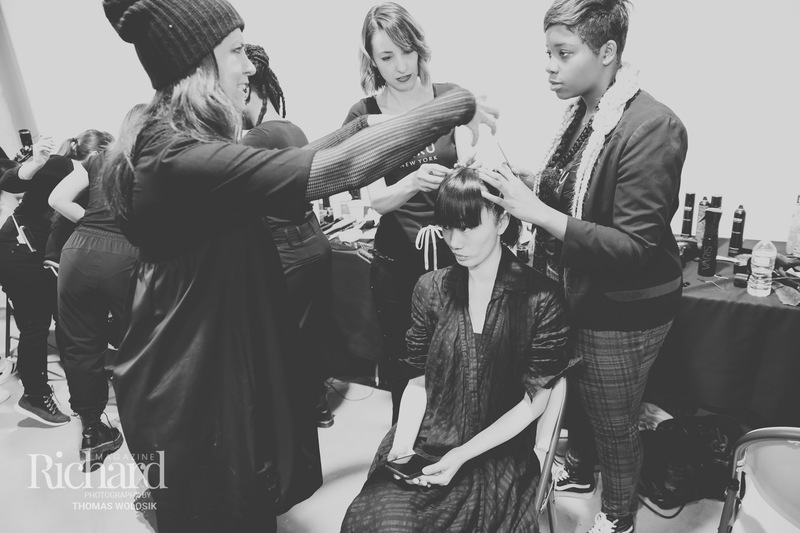 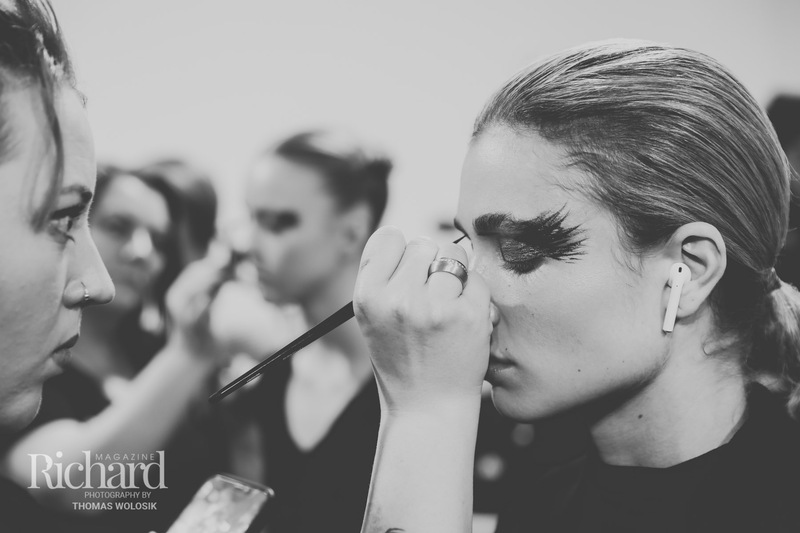 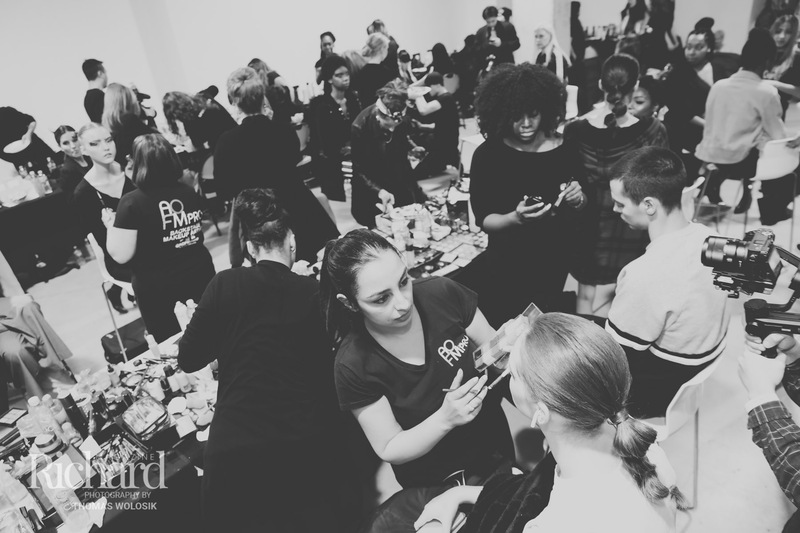 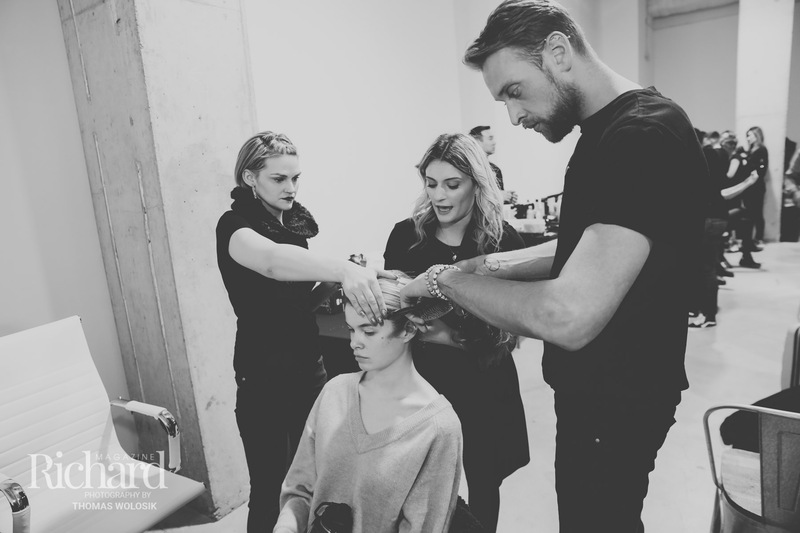 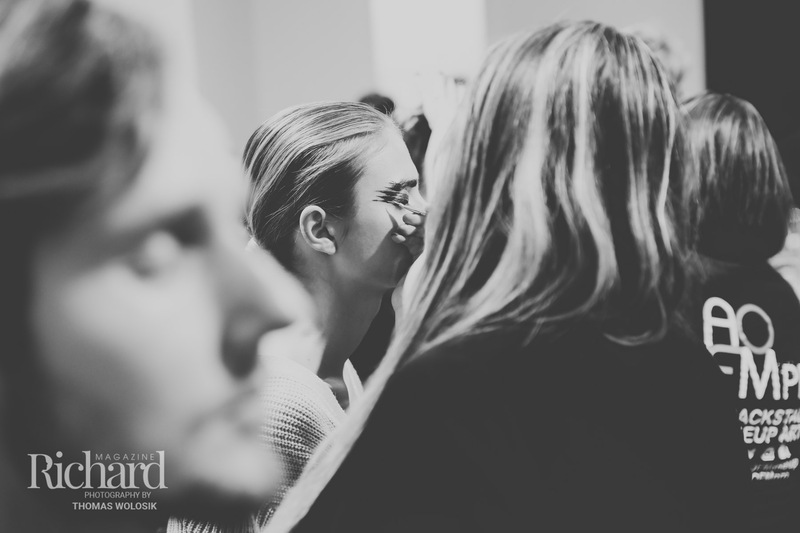 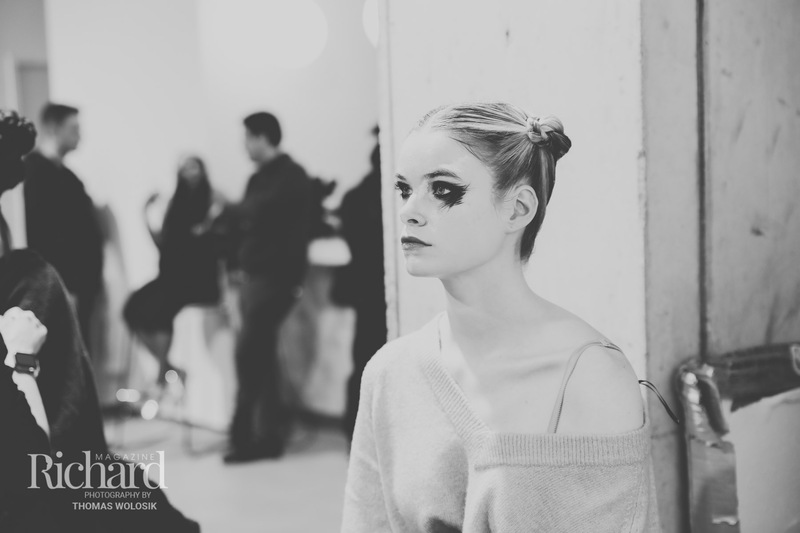 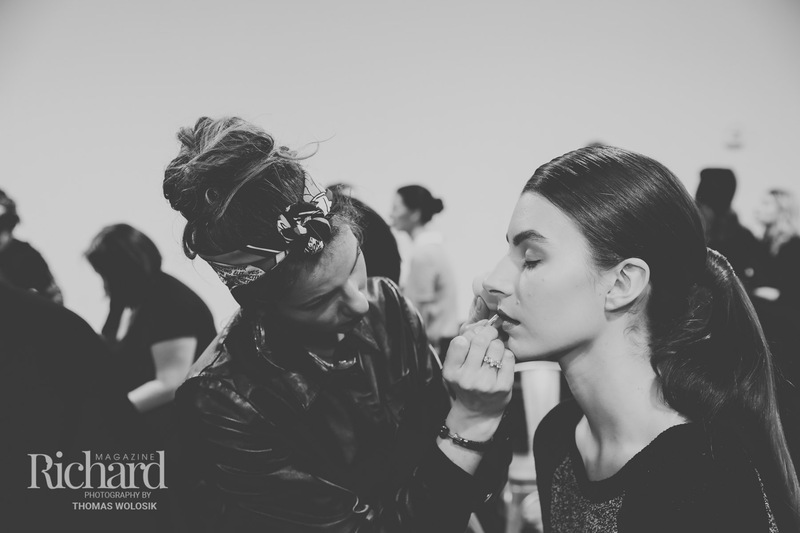 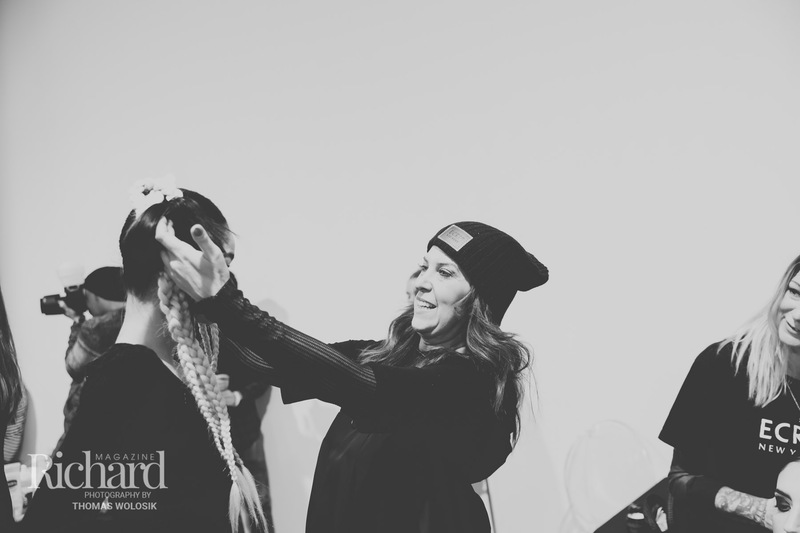 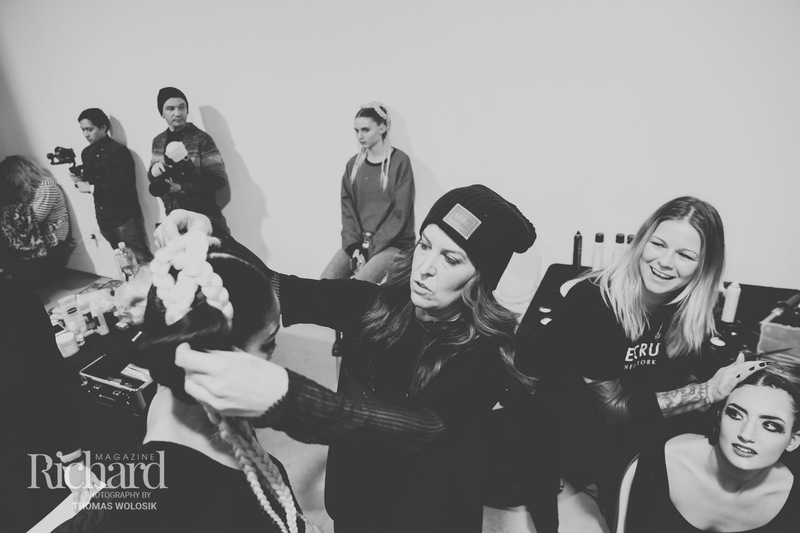 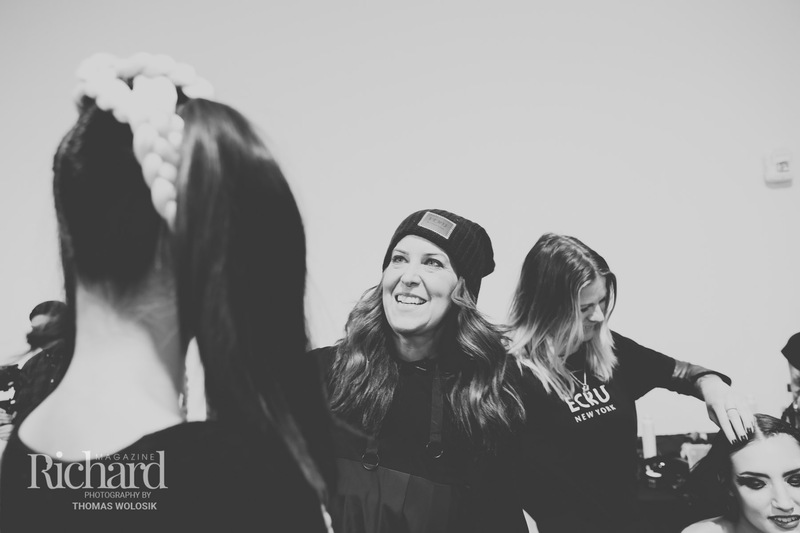 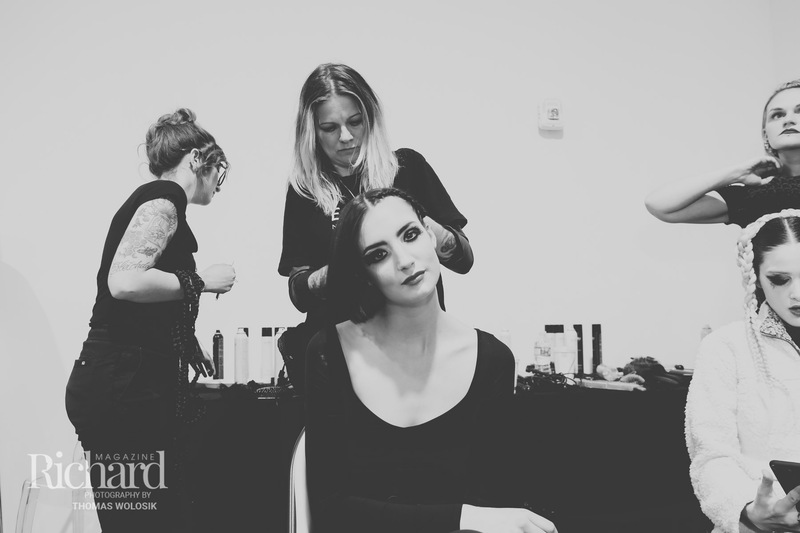 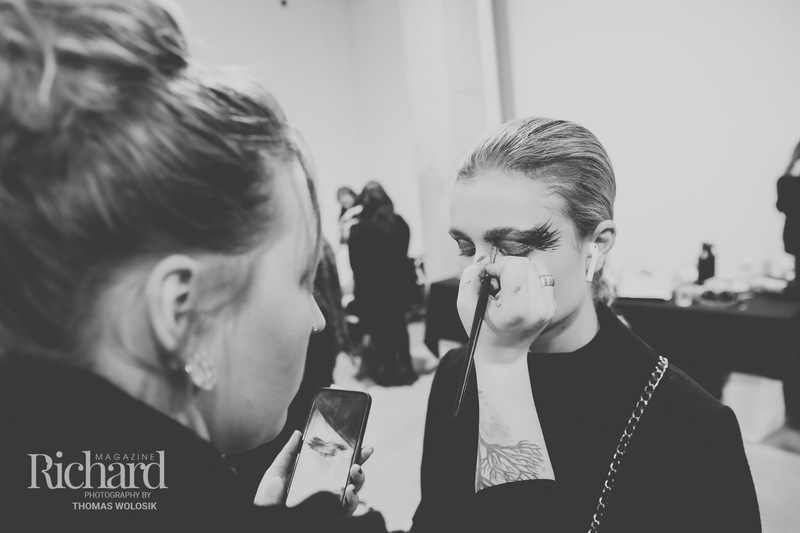 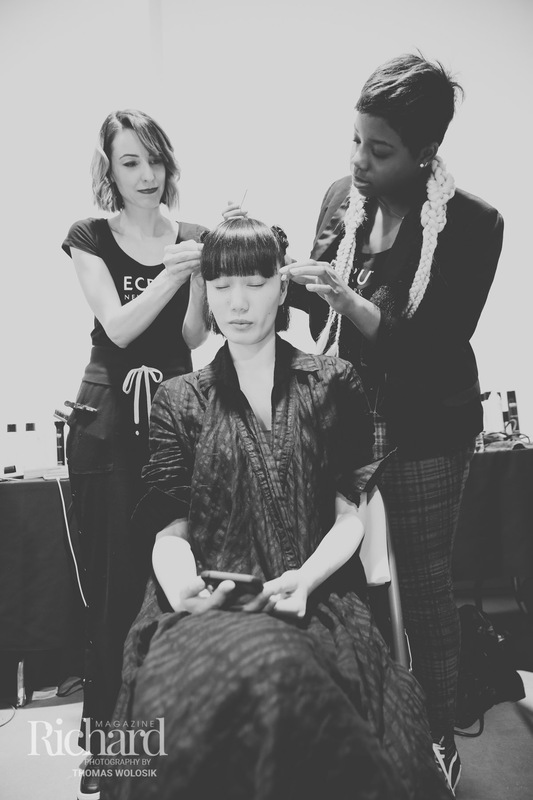 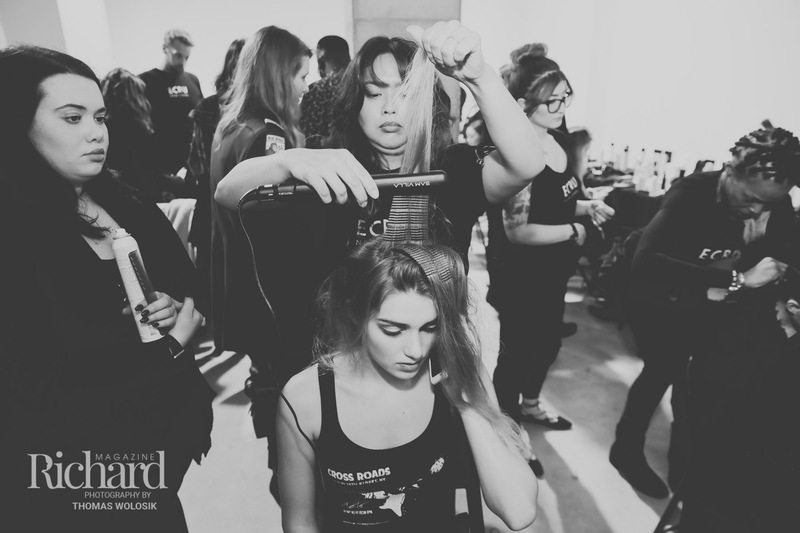 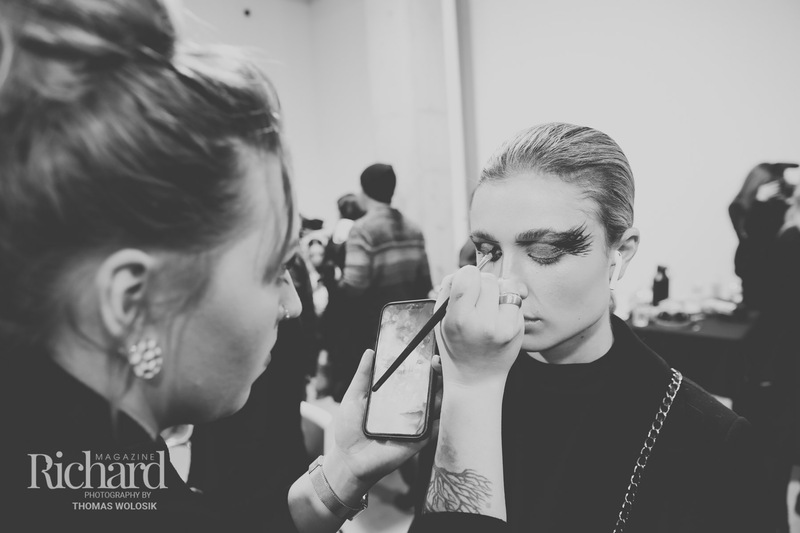 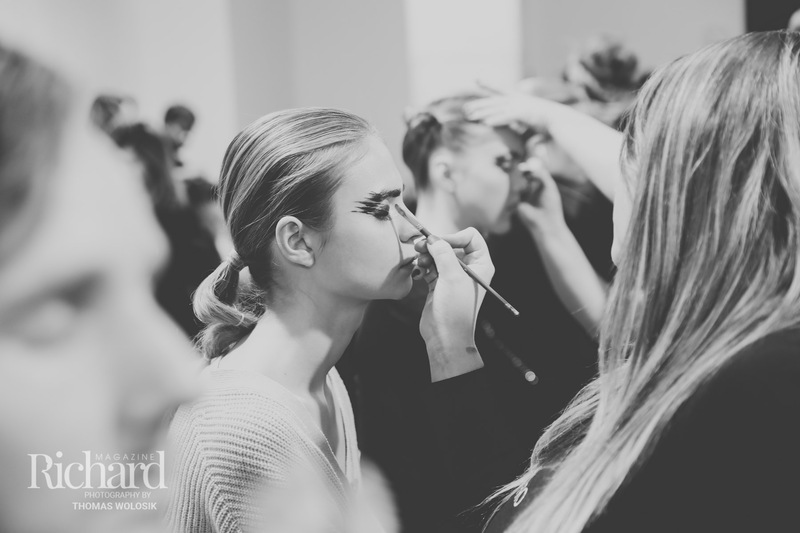 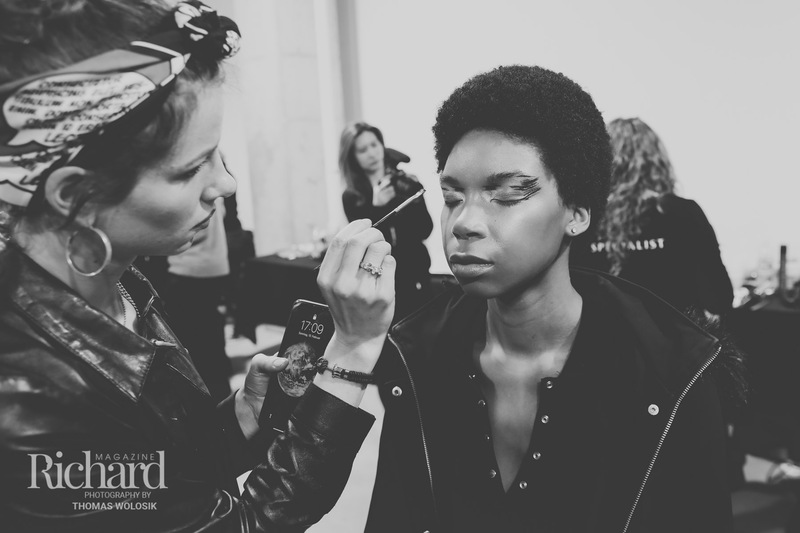 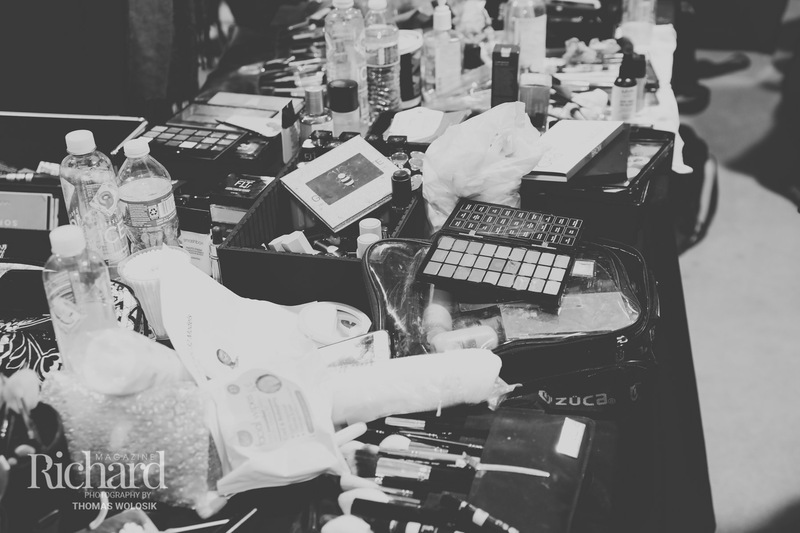 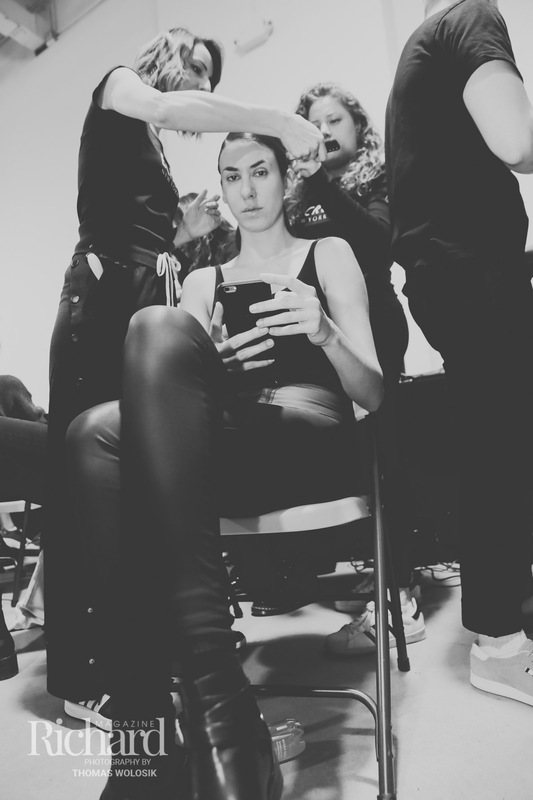 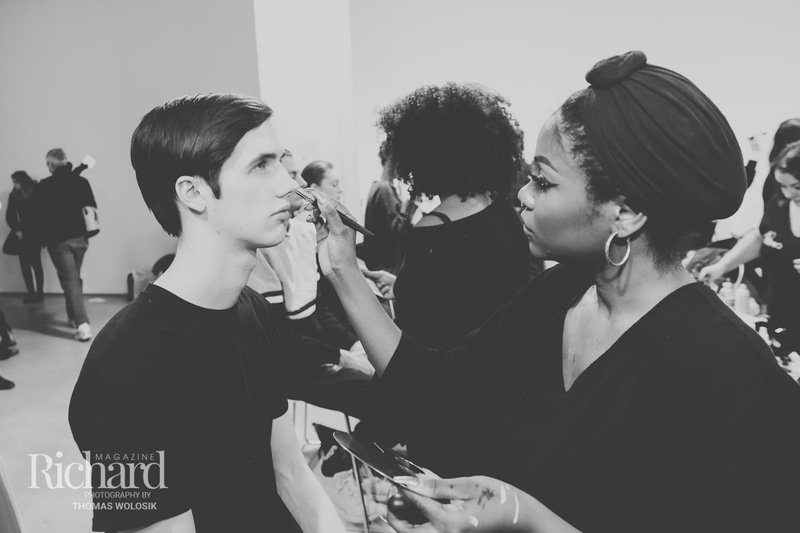 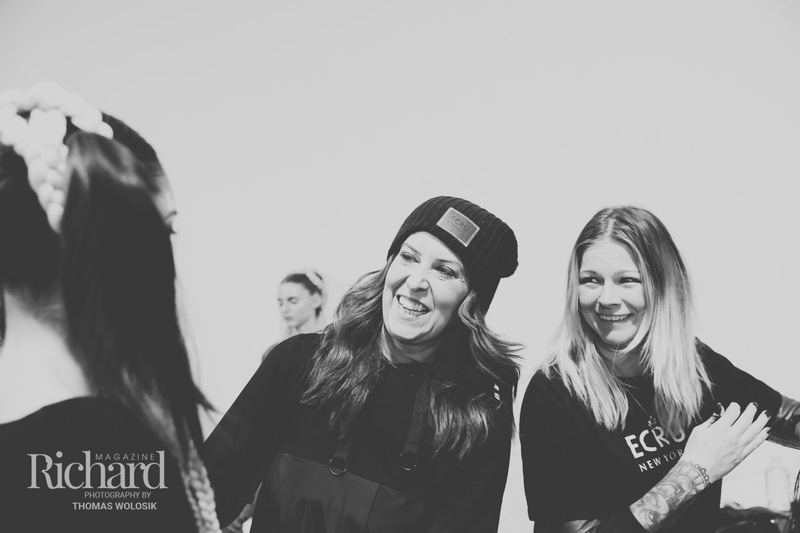 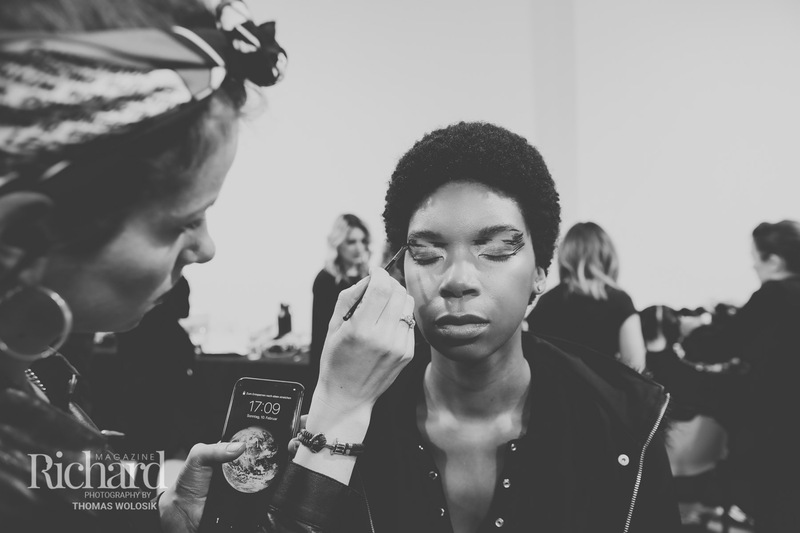 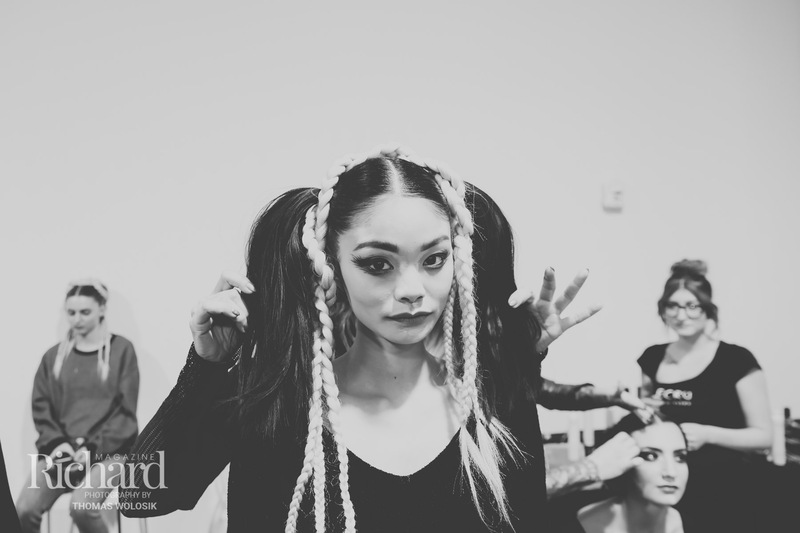 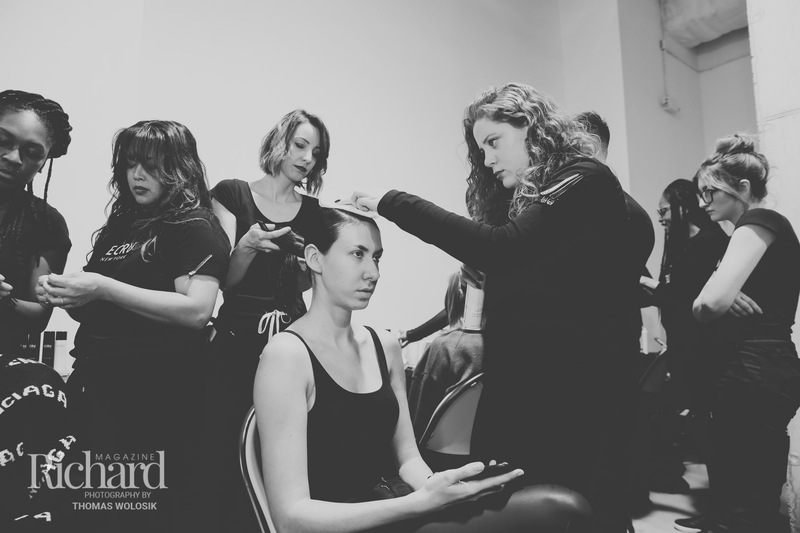 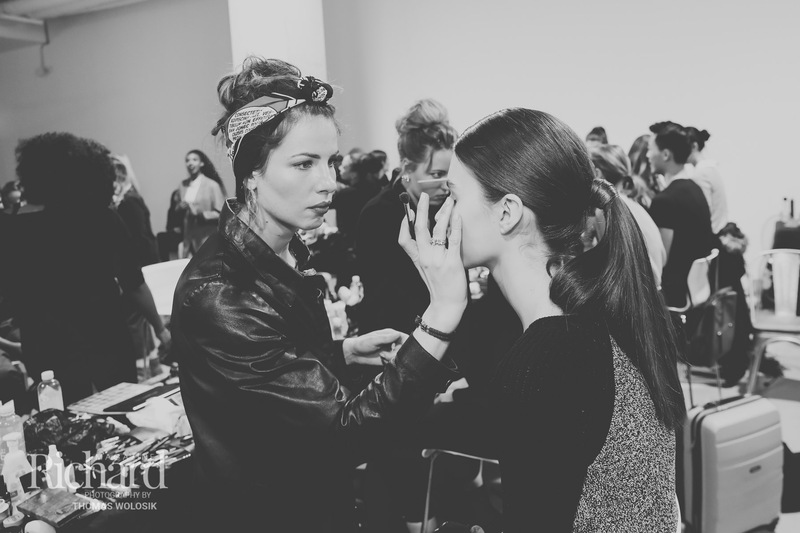 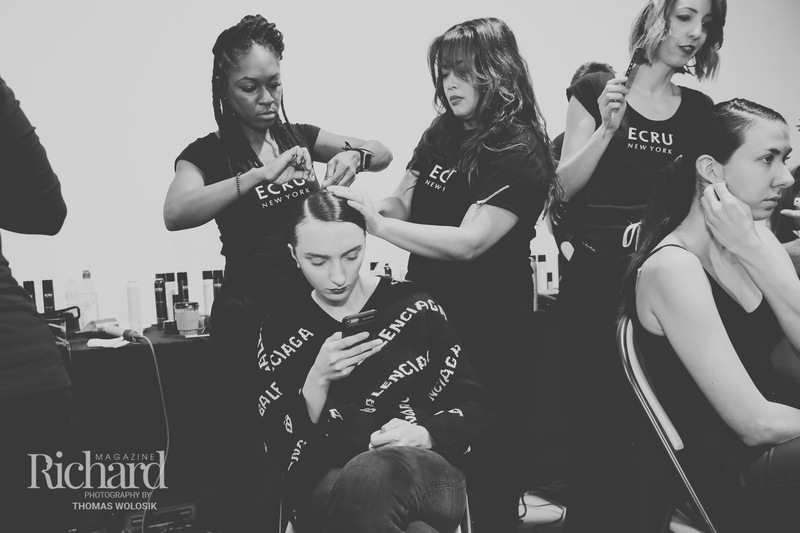 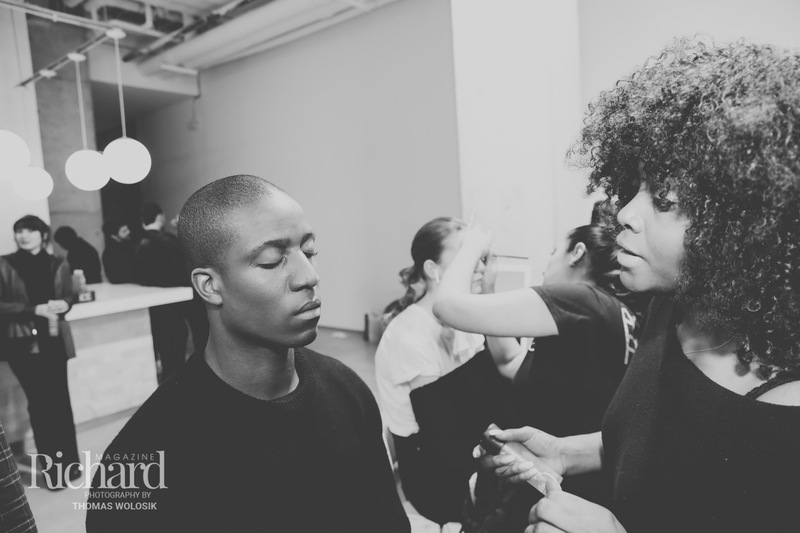 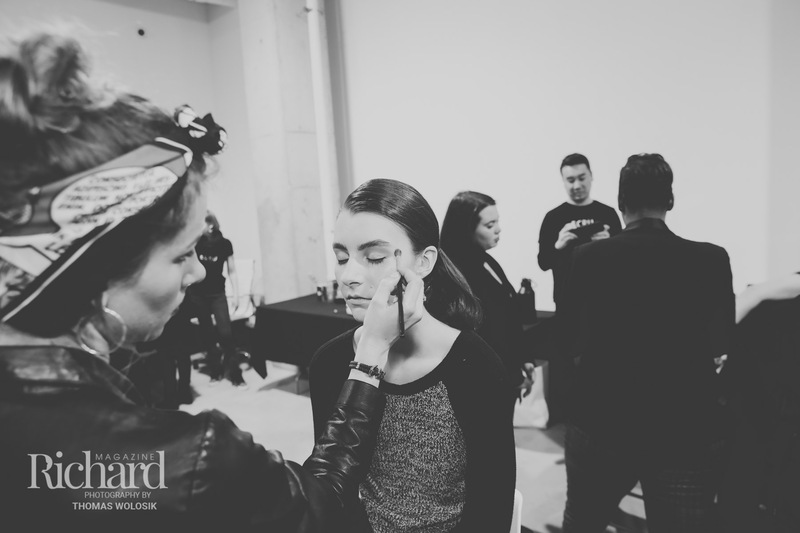 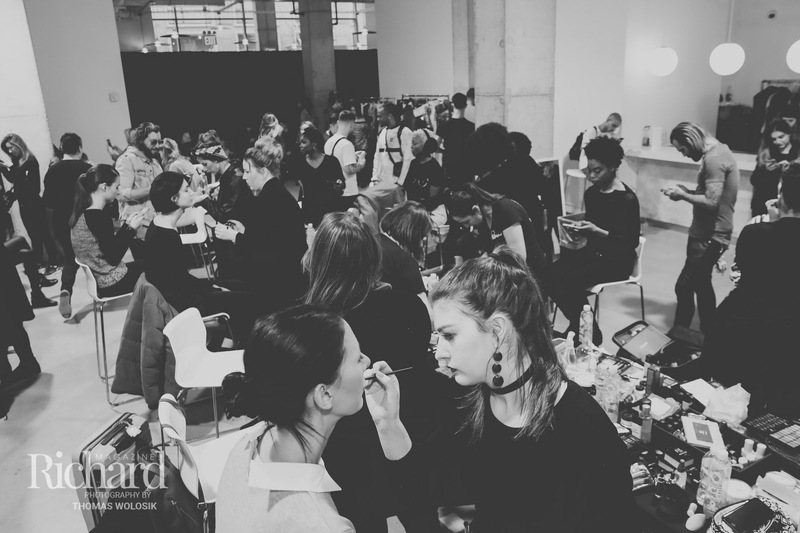 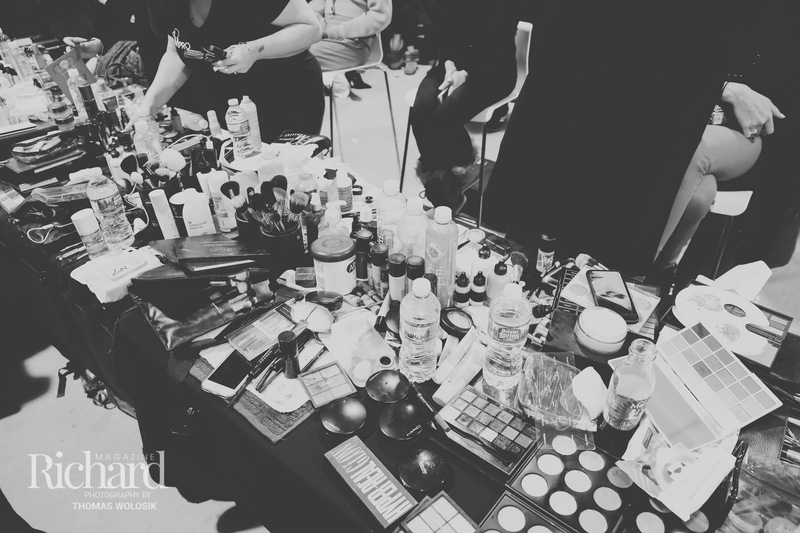 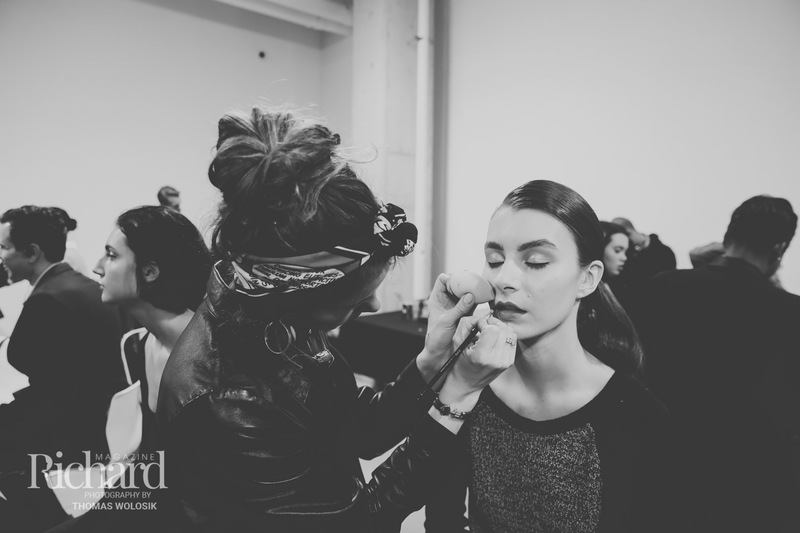 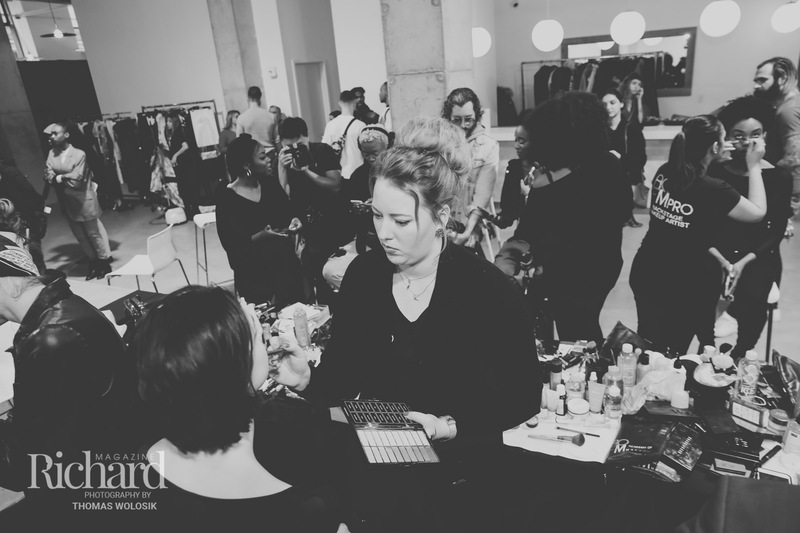 This season, hair and makeup for the shows were provided by the talented teams of ECRU and AOFM. 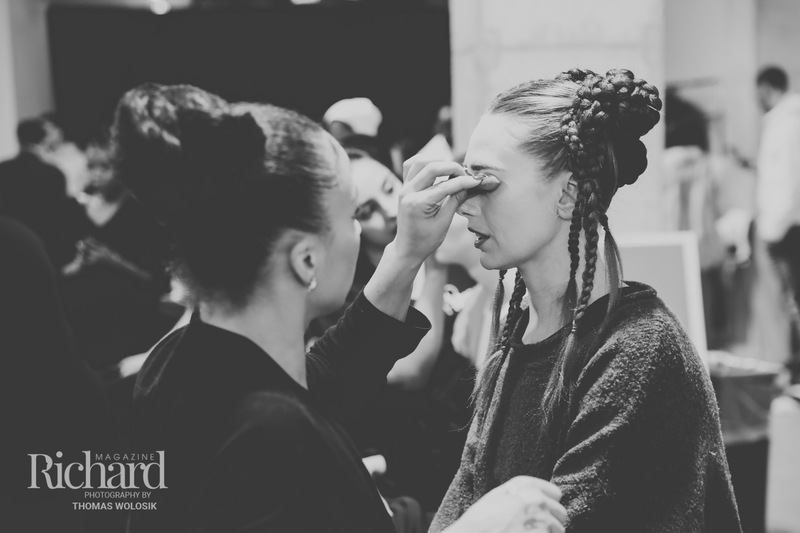 There was tons of variety, as teams created elaborate braided updos for the Videmus Omnia show, while they crafted cute top knots and colorful lipstick looks for UNWONTED. 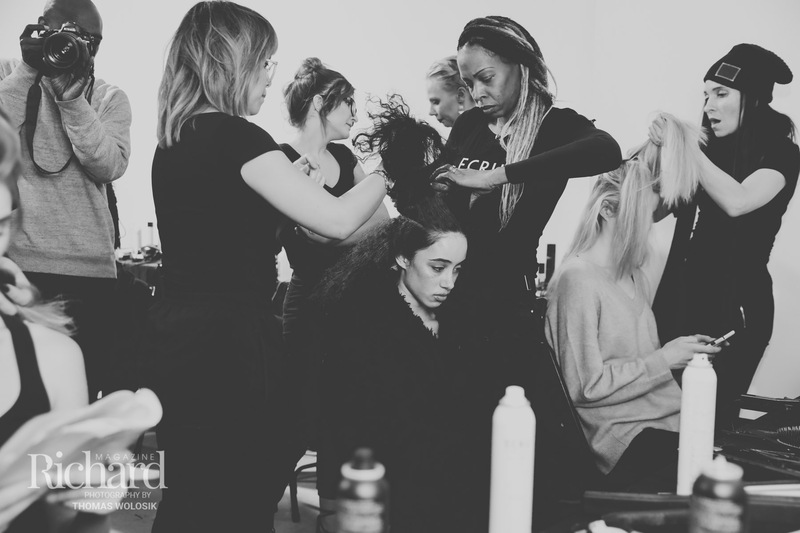 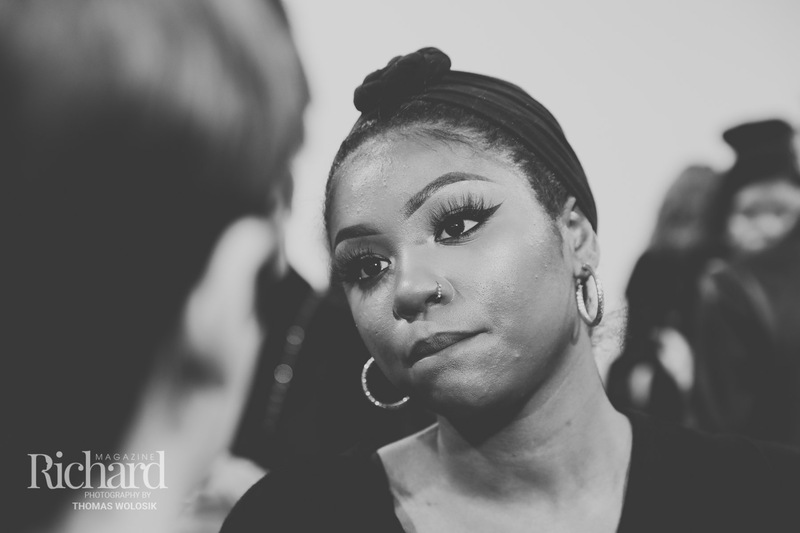 Click through the gallery below to view our exclusive behind-the-scenes photos from the Nolcha Shows February 2019 showcases. 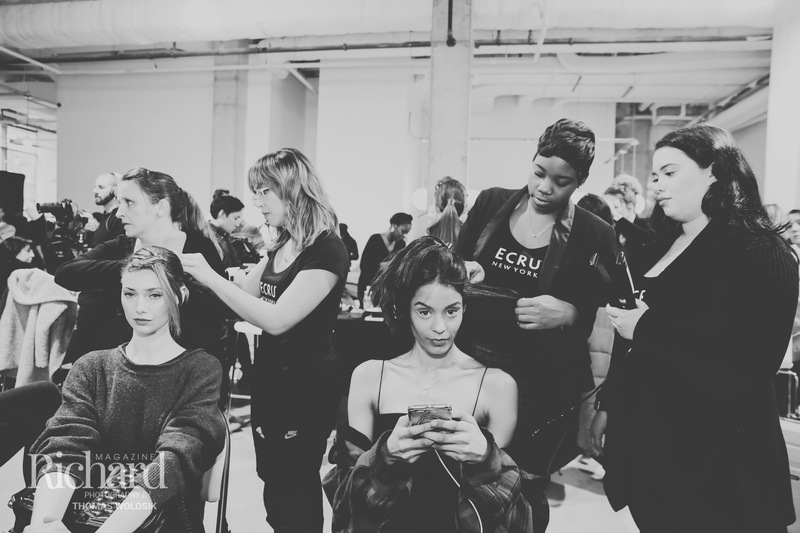 Stay tuned for more NYFW runway show photos and news coverage, and make sure to follow along with our YouTube channel to get updates on our brand new exclusive Fashion Week videos. 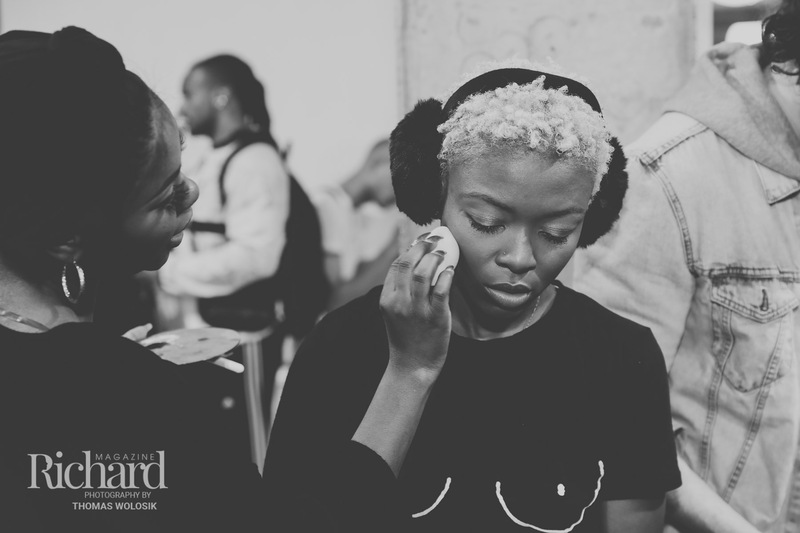 More news from Nolcha Shows’ productions.